William L. Page was born into slavery in 1834 Key West, Florida (though he’s sometimes listed as having been born in Cedar Key, Florida). After the death of William’s mother in either 1839 or 1848 (reports of his age when traveling north conflict), Page’s father gave him $5000 and sent him to western New York via the Underground Railroad. Page lived in Egypt, NY, where he was taken into the care of a Quaker household owned by the Ramsdell family. William graduated from Macedon Academy, where documents indicate his mother’s surname as Clancy and his father’s surname as Page. In the 1830 census, there is one Page–John Page–listed as a slaveowner in Key West, so it can be reasonably deduced that his father John Page was also his owner. Sketch of Key West by William A. Whitehead, ca. 1838, reproduced in Jefferson Browne, St. Augustine: The Record Company, 1912. William Page was missing from all census records until the census of 1870. Presumably, this is due to the Fugitive Slave Law which made legal (and lucrative, even) the hunt and return of slaves in the free north. According to former Village of Brockport Historian Emily Knapp’s interviews with Gertrude Page (William’s daughter), William traveled to Michigan for a short time, where Quaker establishments and abolitionists were sympathetic and the land was further from the reach of the south. Page’s refuge in Michigan was short-lived as he was prone to the malaria that surfaced from early Michigan’s swampy terrain. Not long after returning to New York, in 1862, Page sought safety from the Fugitive Slave Law again–this time in Monrovia, Liberia, where many emancipated slaves were either sent involuntarily or sought refuge to establish a life of freedom. Malaria caught William again in Liberia, but by this time, in 1864, the Fugitive Slave Law had been repealed, making it safe for Page to return to New York, where he would begin his public life. In Union Springs, New York, while working as a maritime engineer, William Page met his wife Katherine Burns Page, originally from Bergen. They married in 1865. Little is known about Katherine Burns Page except that she was born in Brockport in 1846 and raised in Bergen by her parents, Francis and Jane Burns. 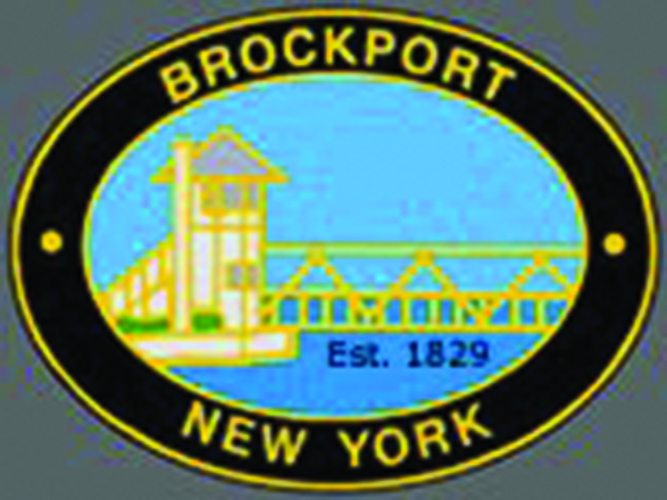 Stay tuned for the next part of the Page family history, when William Page and Katherine Burns Page settle in Brockport and start their family.